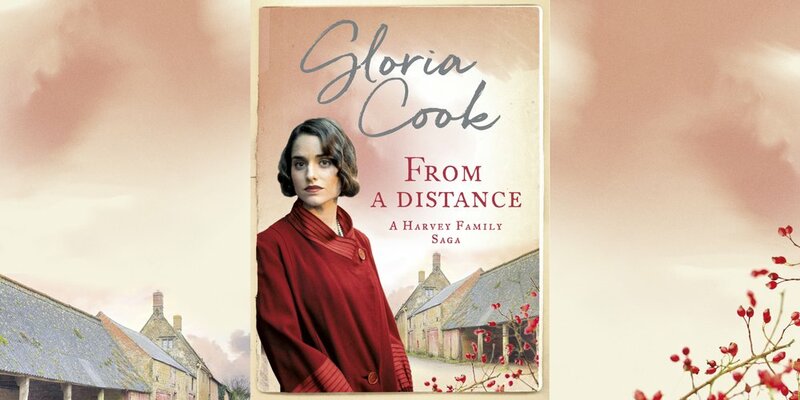 It is 1931 and Emilia and Alec's marriage is under strain. Prone to melancholy, and injured in a storm, Alec’s misery draws him to seek solace with his brother's new wife. 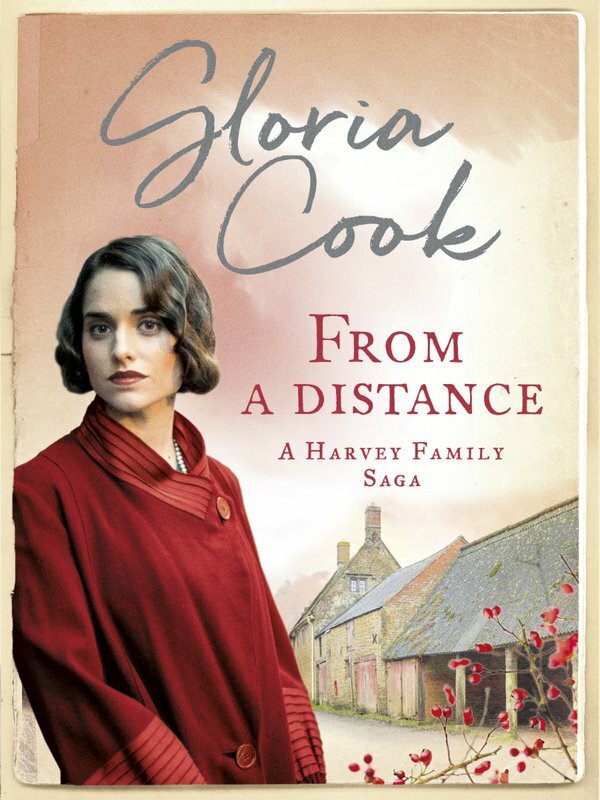 The third captivating instalment of the Harvey Family Saga, From a Distanceis a perfect read for fans of Anne Baker, Maggie Hope or Daisy Styles.